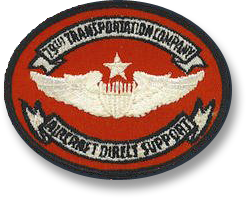 I have had the 79th Patch reproduced and have 100 for sale. 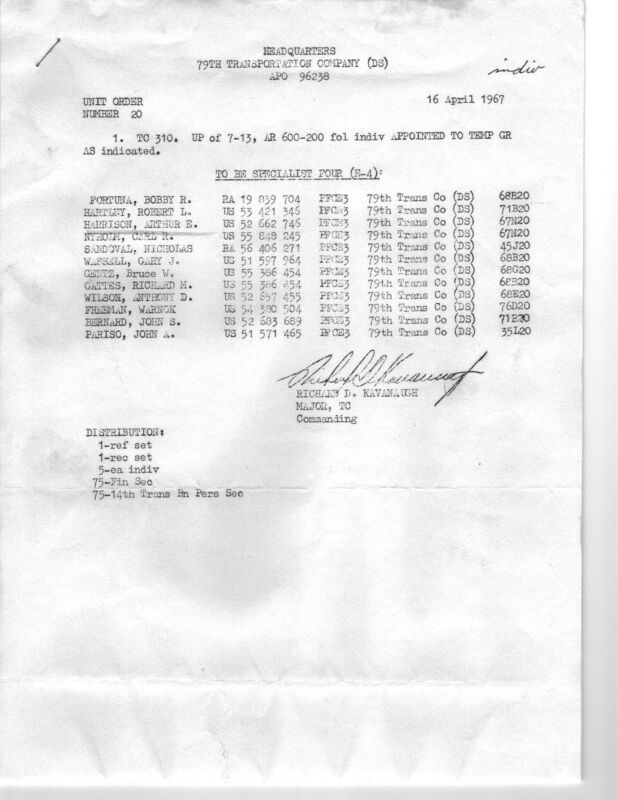 I am selling them for $3.00 each. 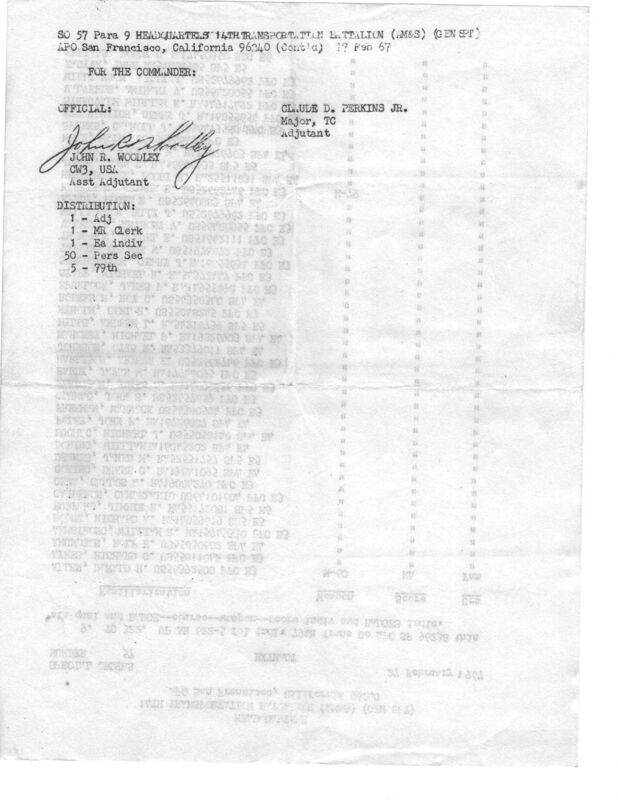 ​Send me a check and your mailing address. 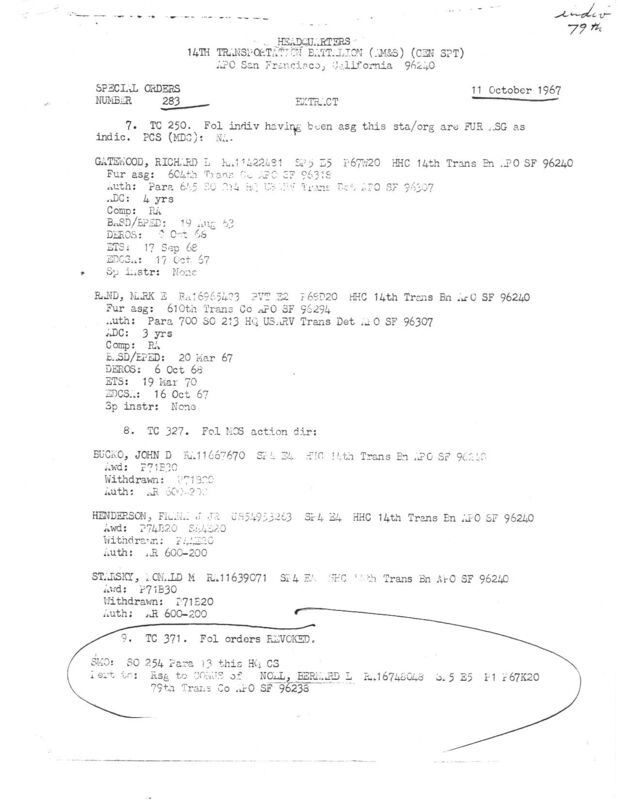 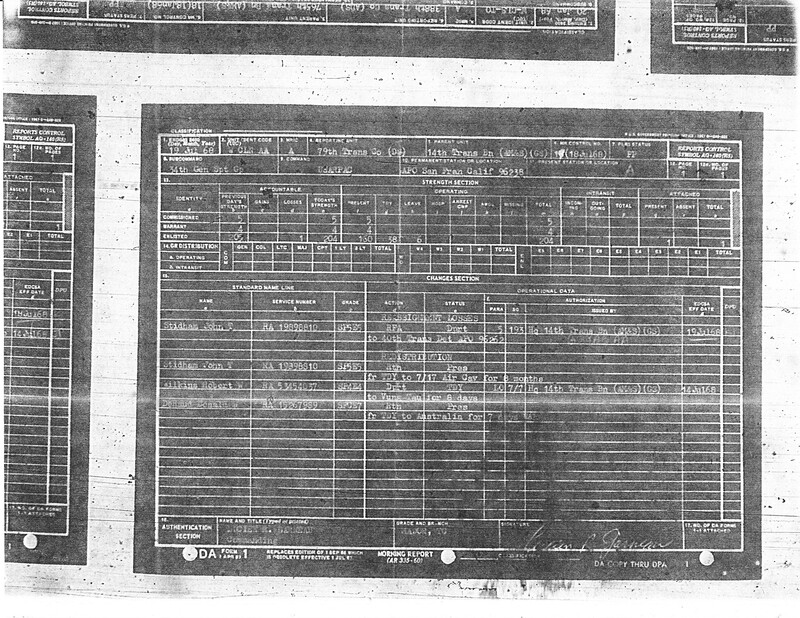 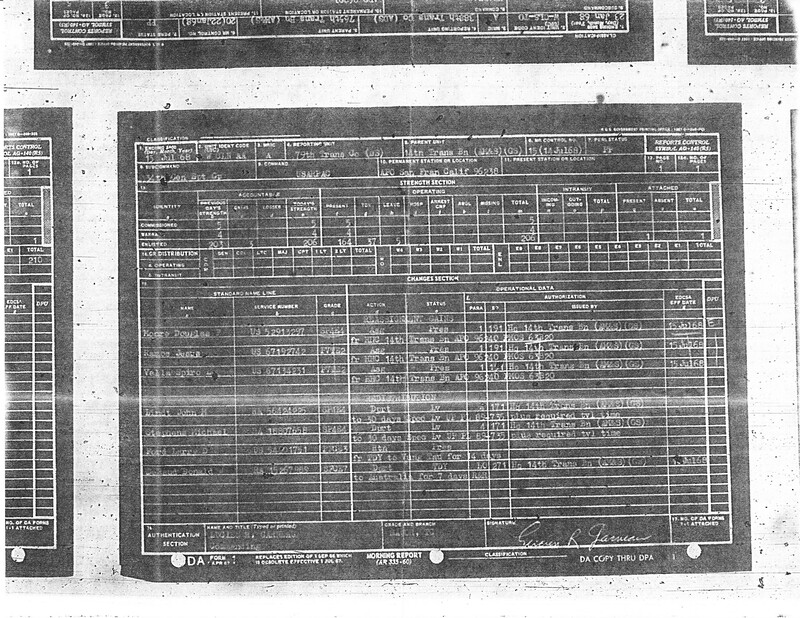 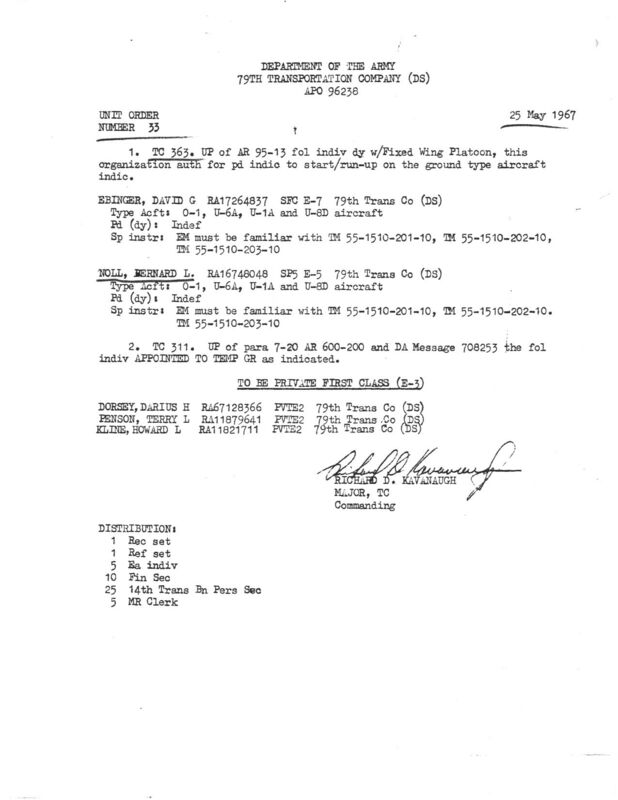 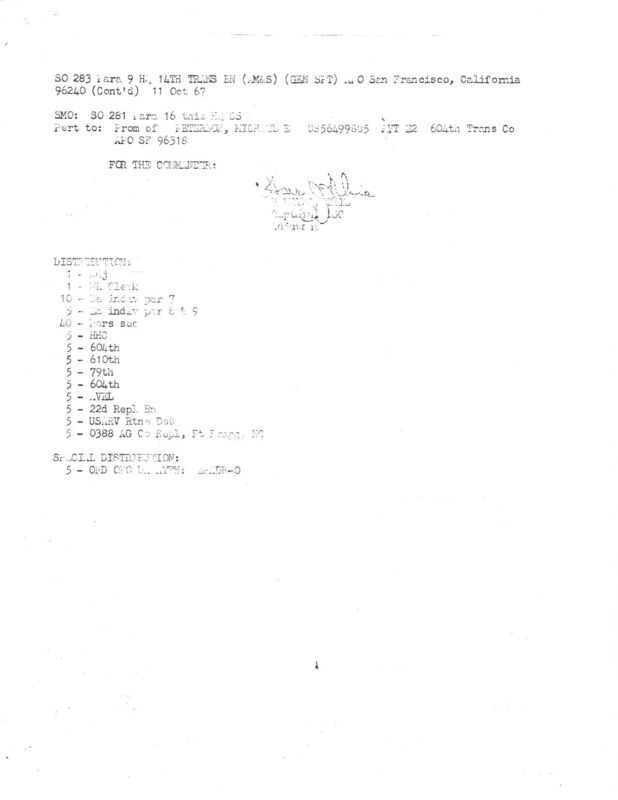 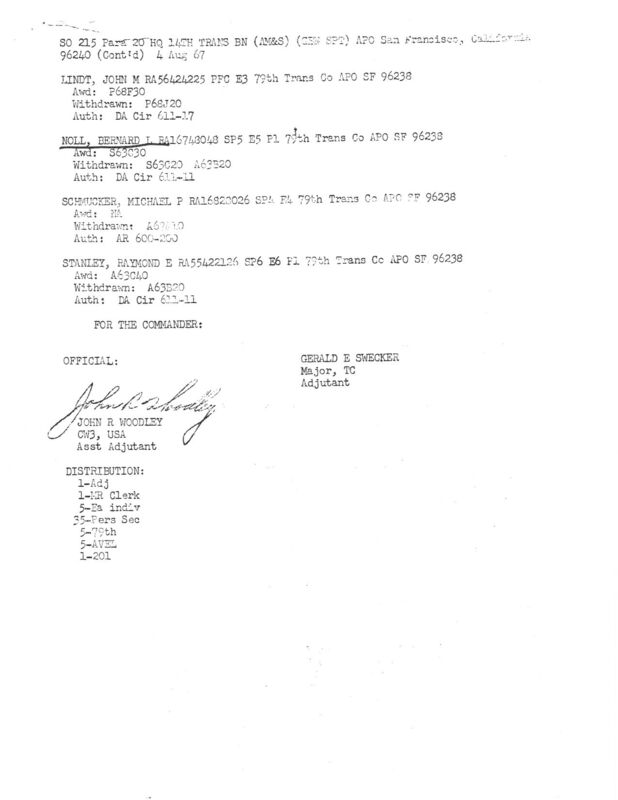 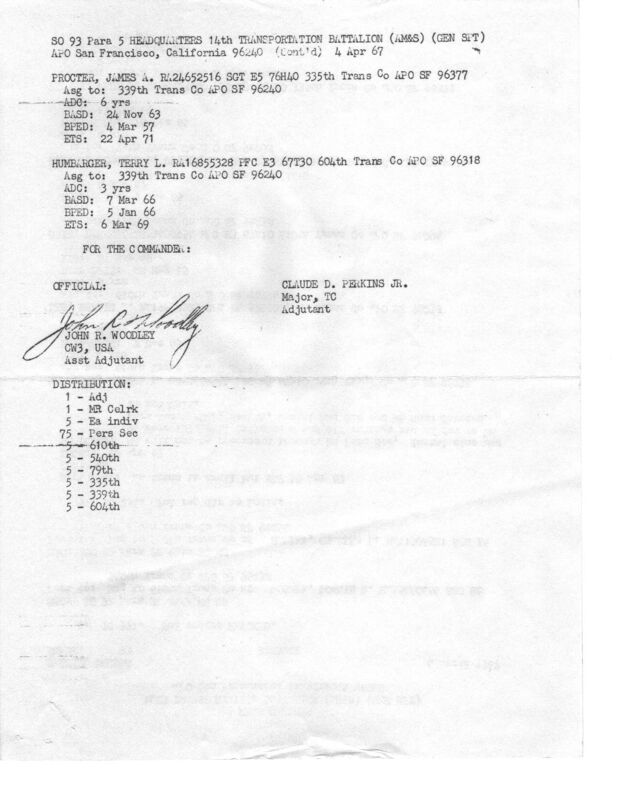 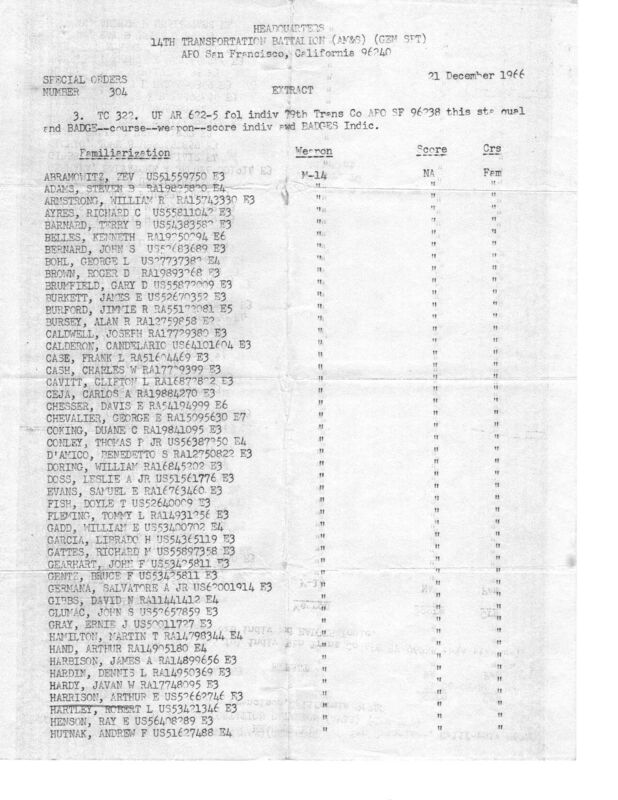 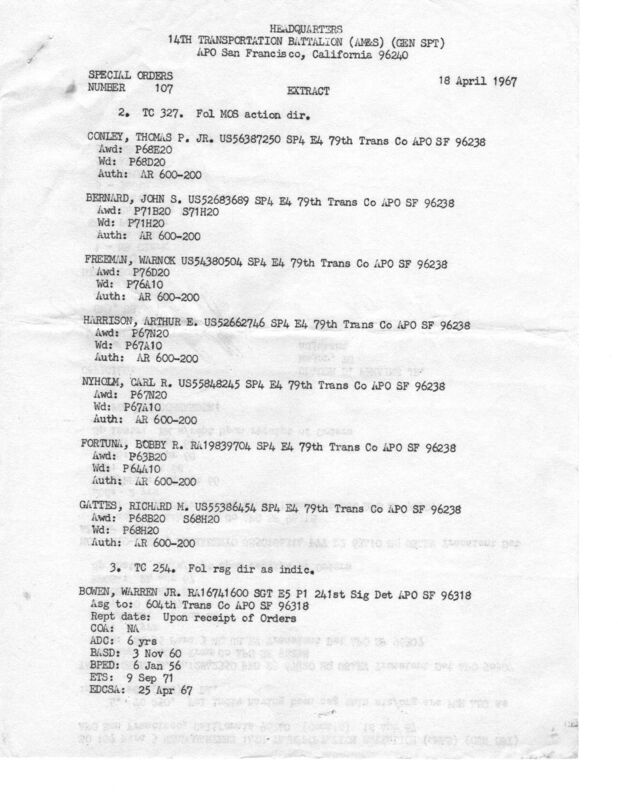 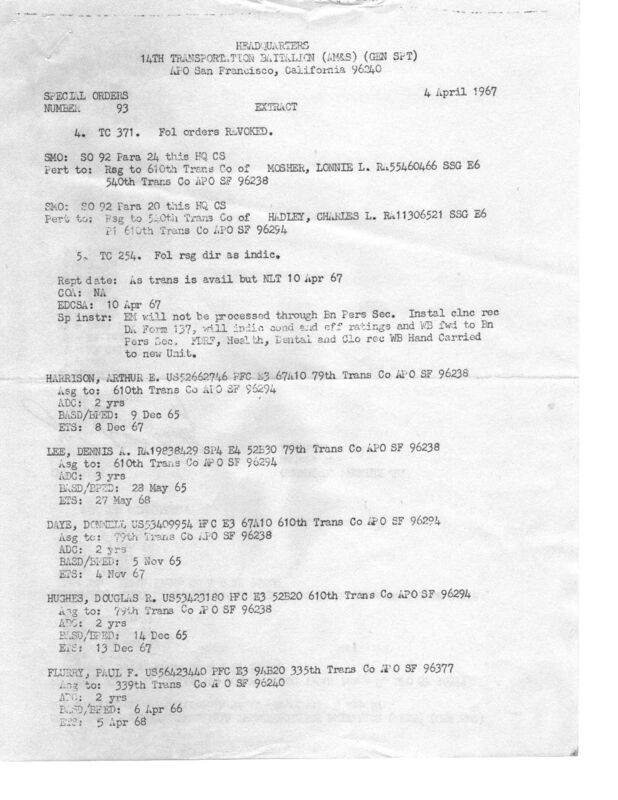 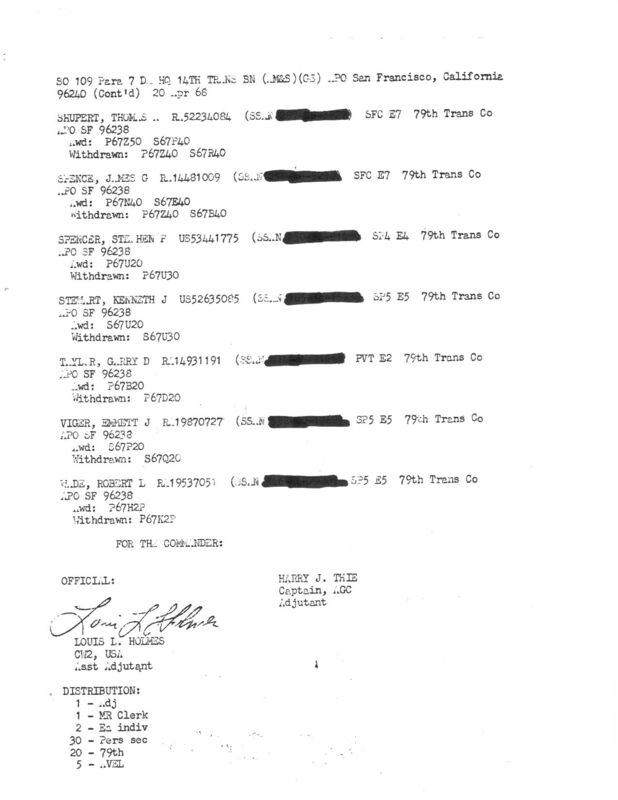 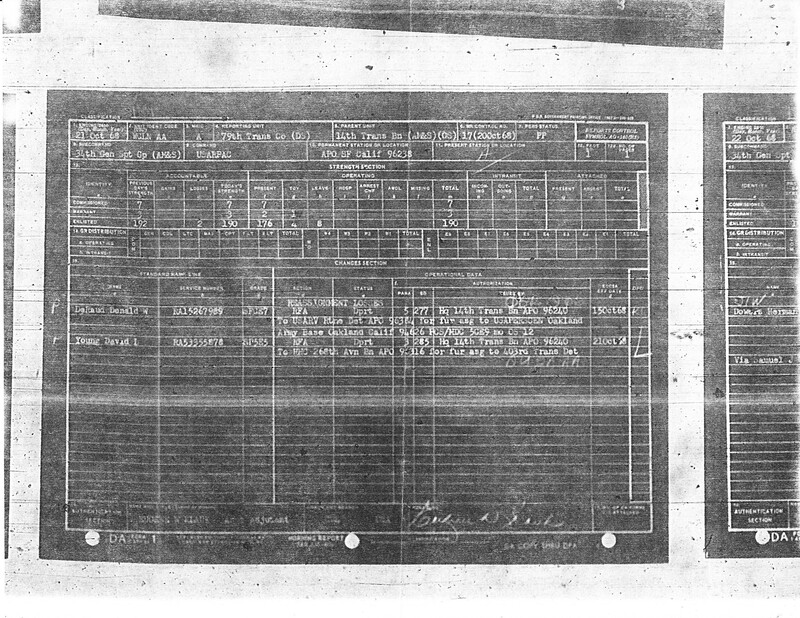 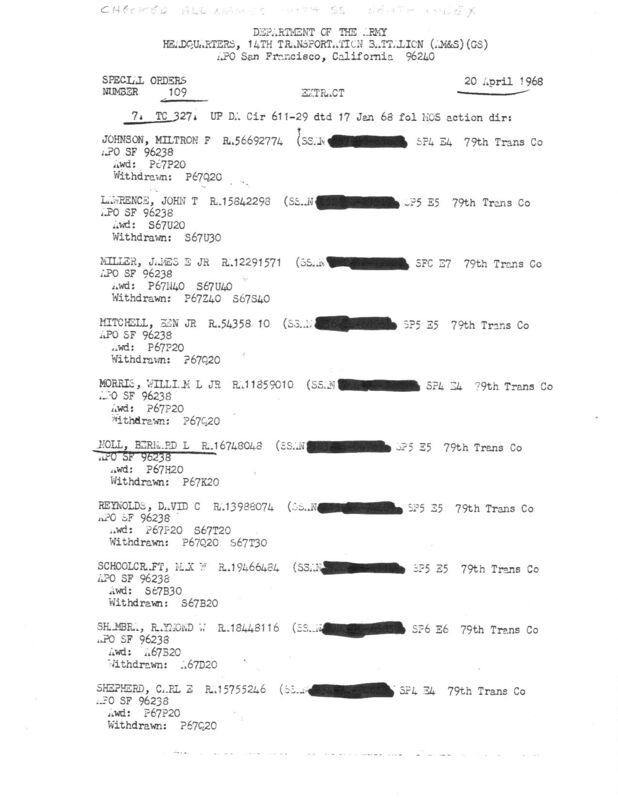 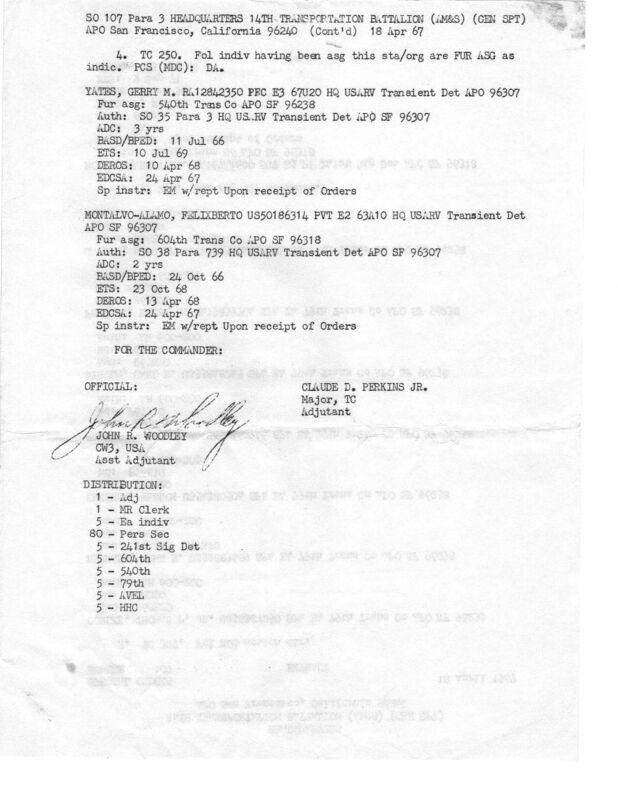 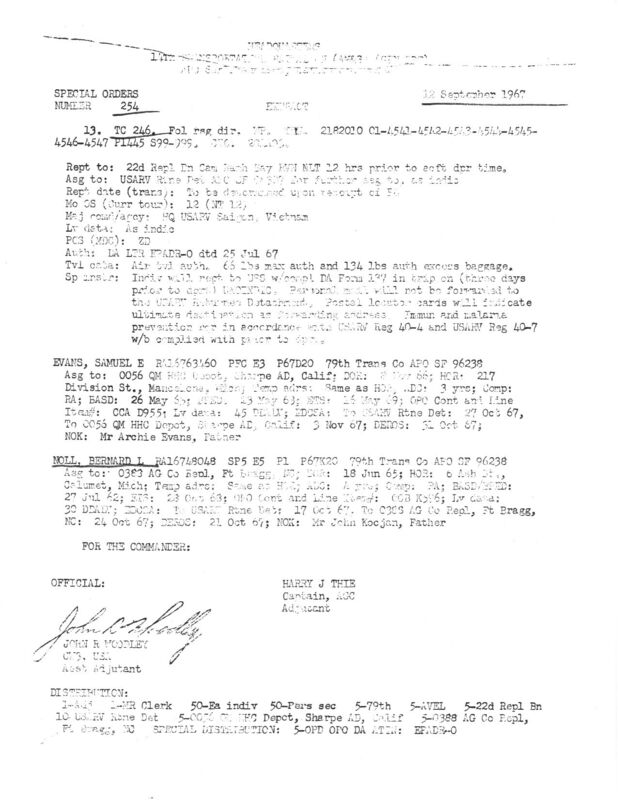 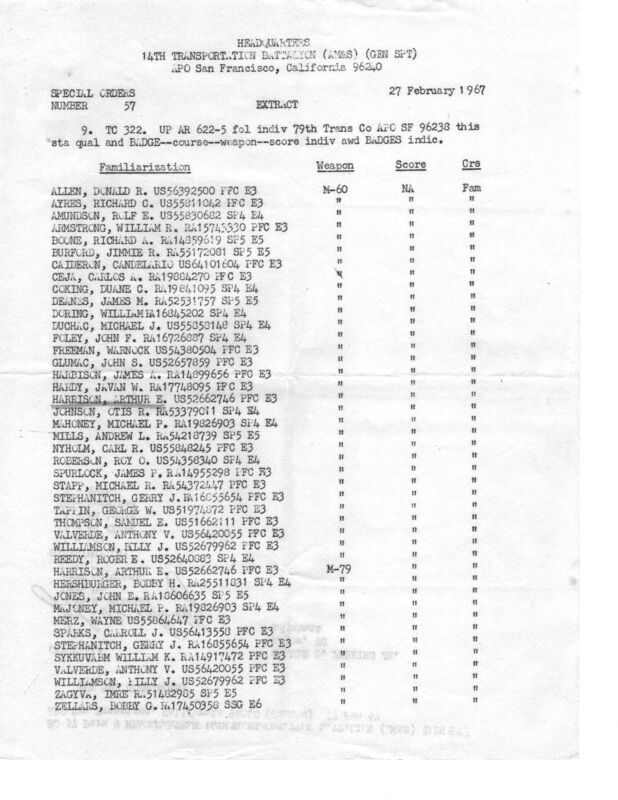 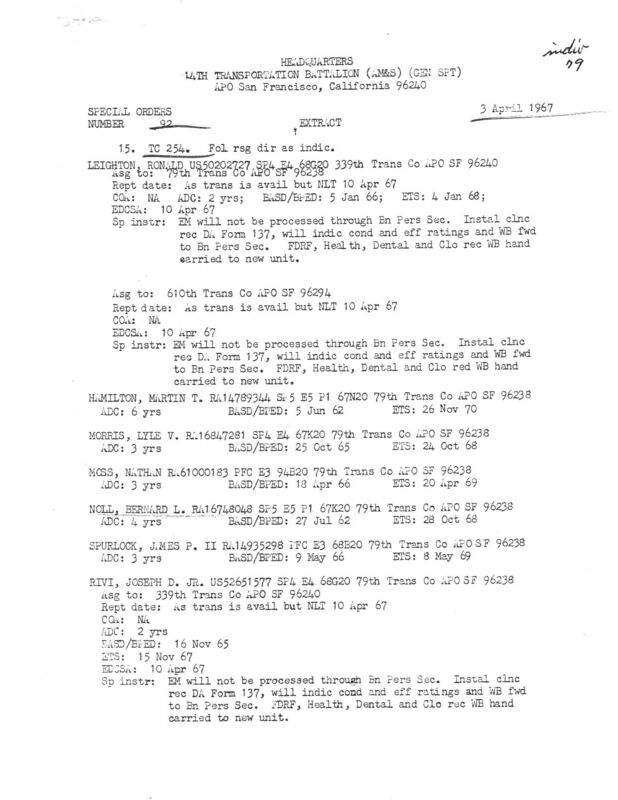 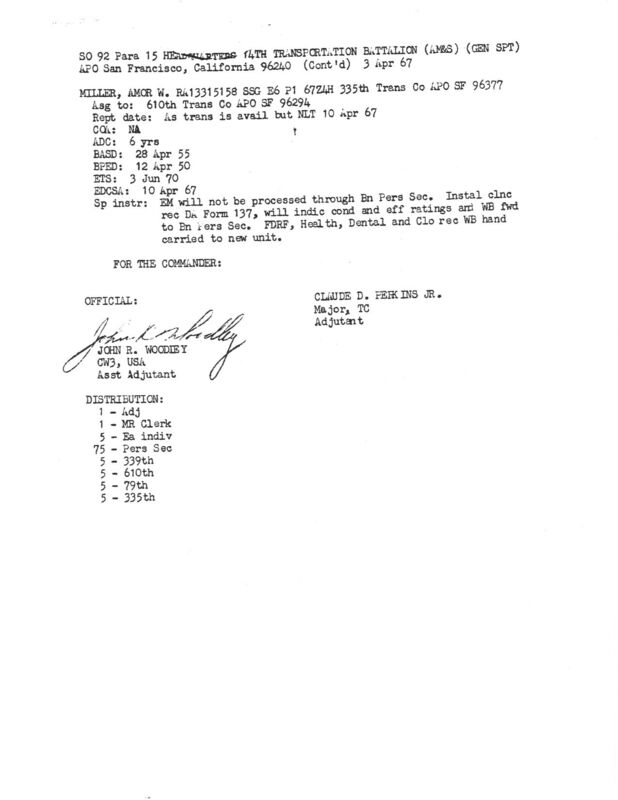 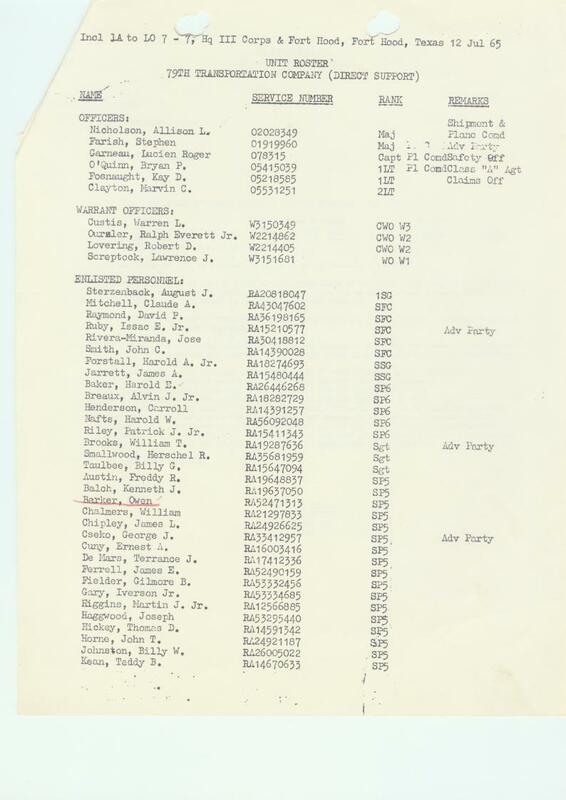 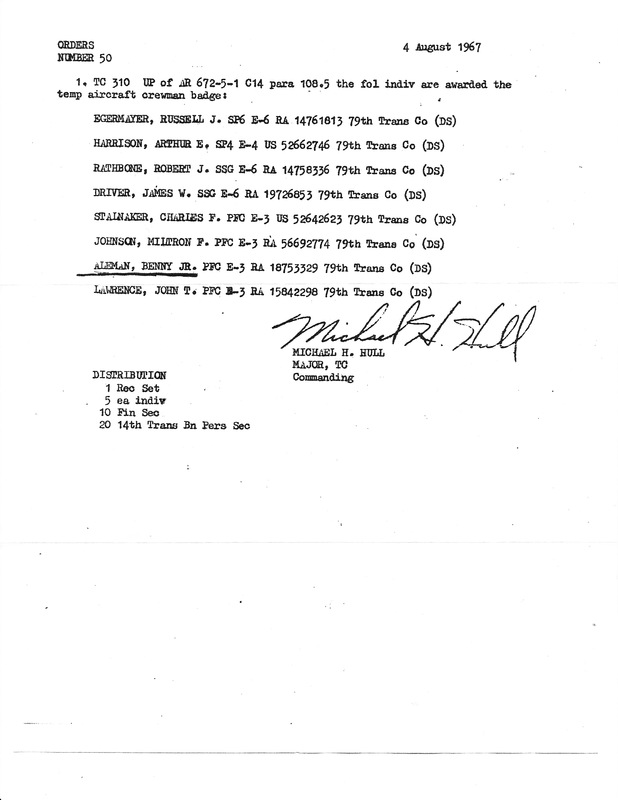 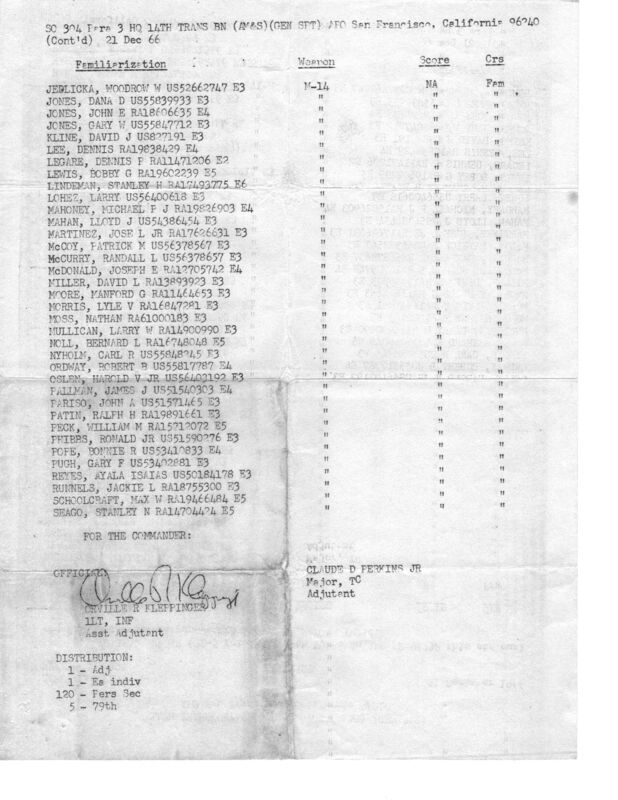 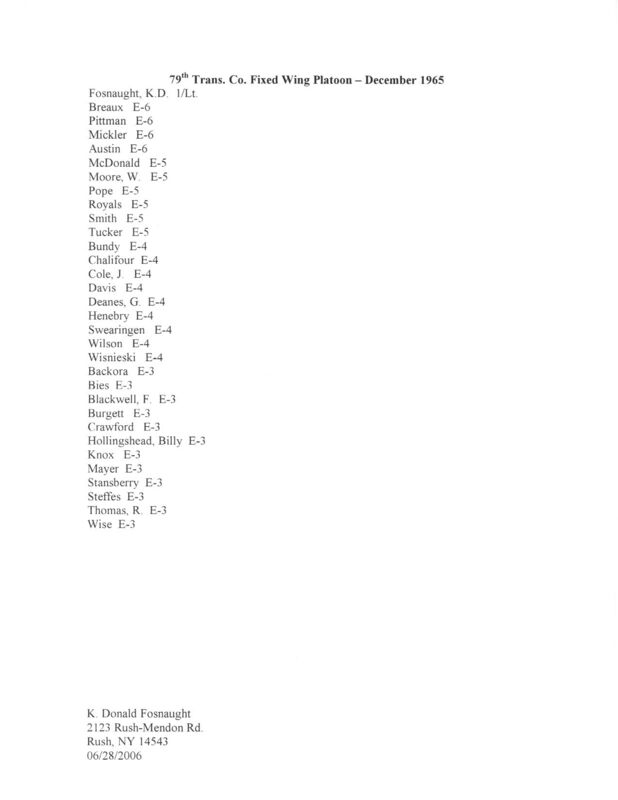 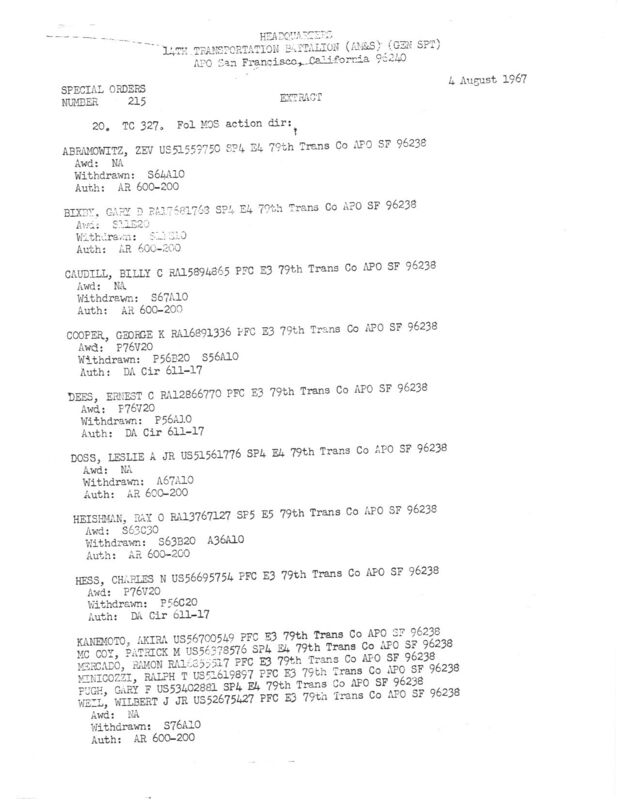 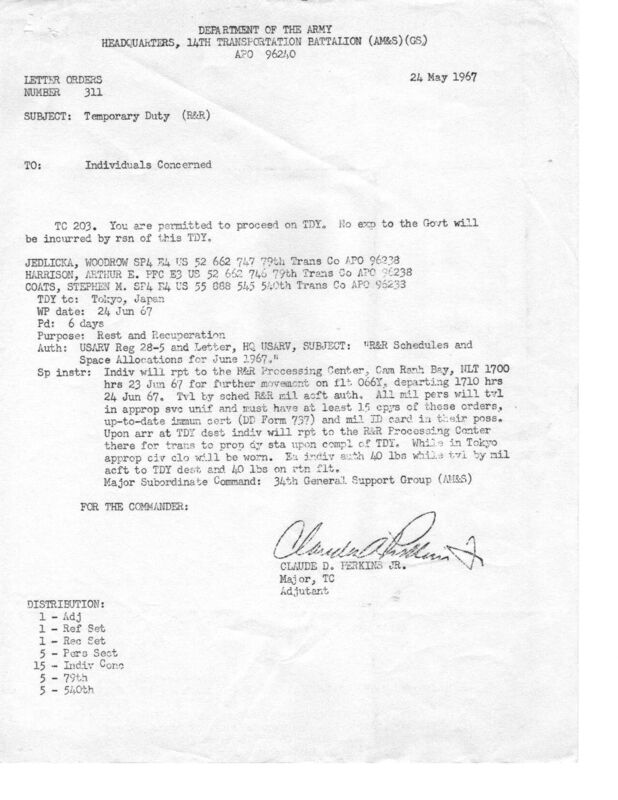 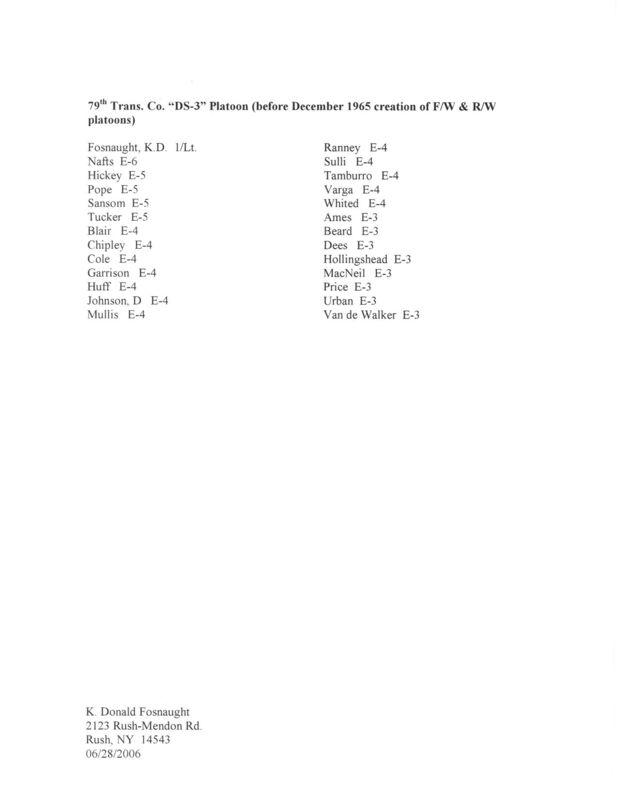 Below is a list of 79th Transportation Company (DS) Orders from various years. 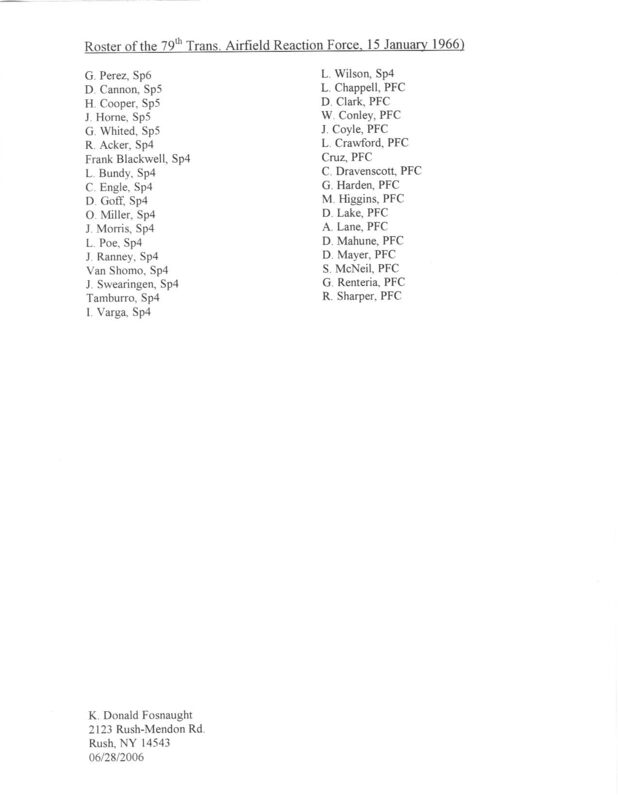 If you have other orders that you would like to post let me know.